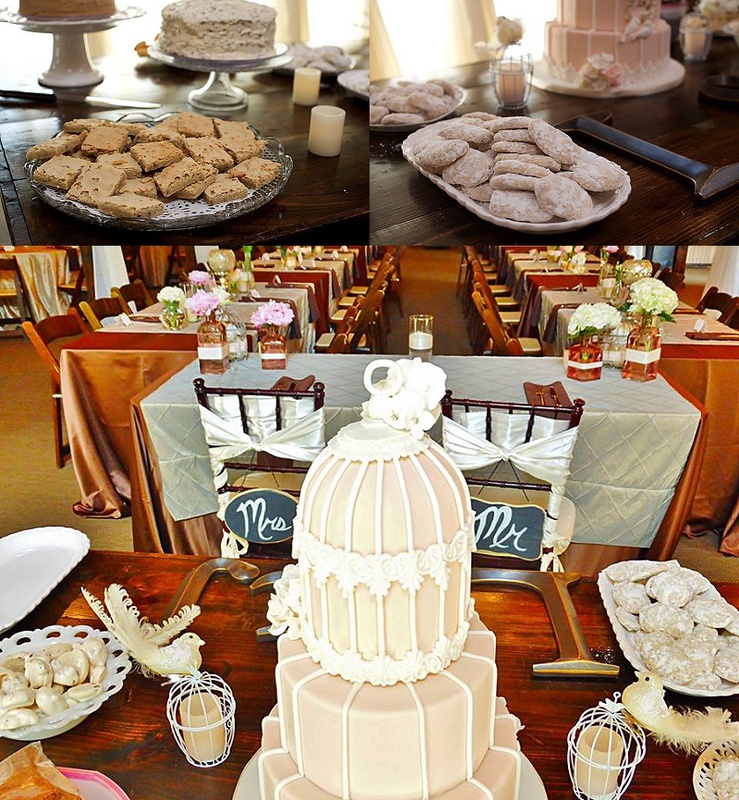 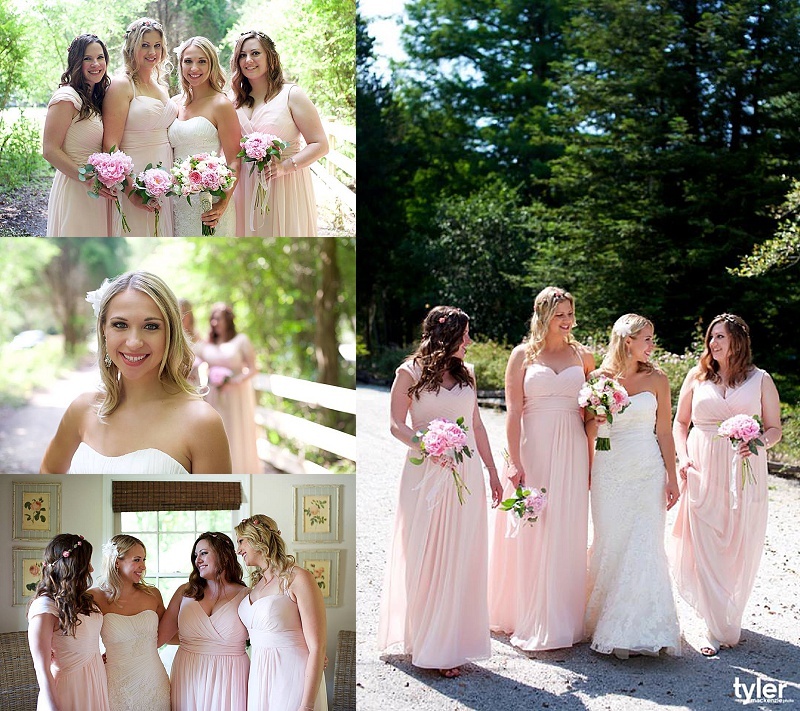 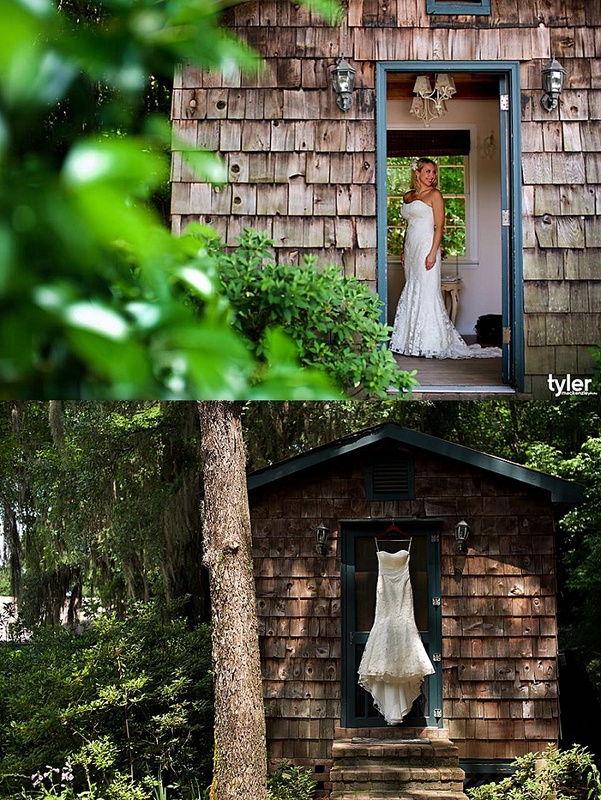 The Carriage House bridal suite is a great place for a bride to get ready for her Charleston Destination wedding. 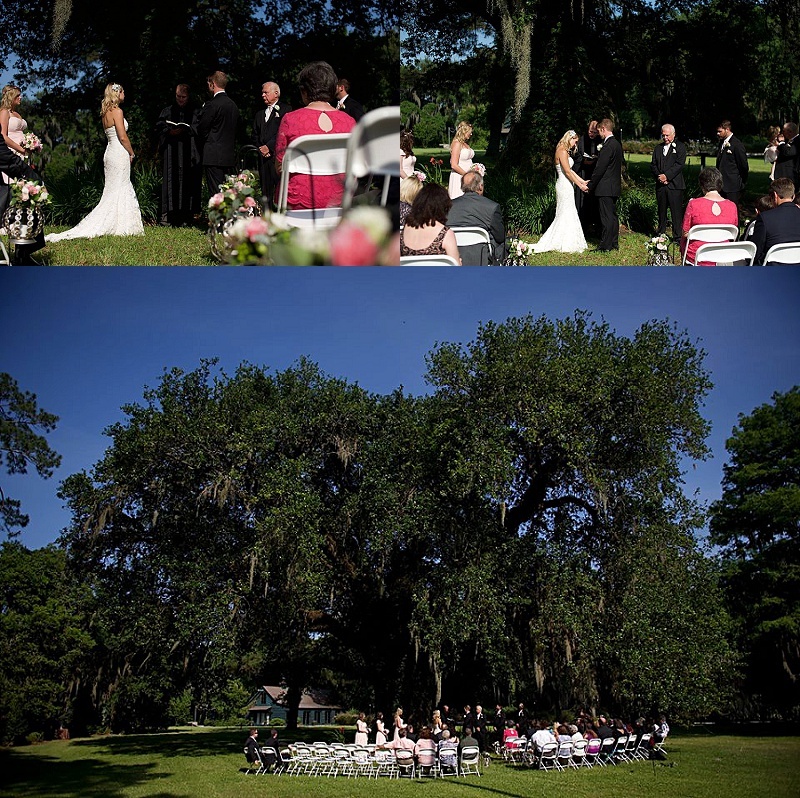 Charleston Destination wedding ceremony under a giant tree. 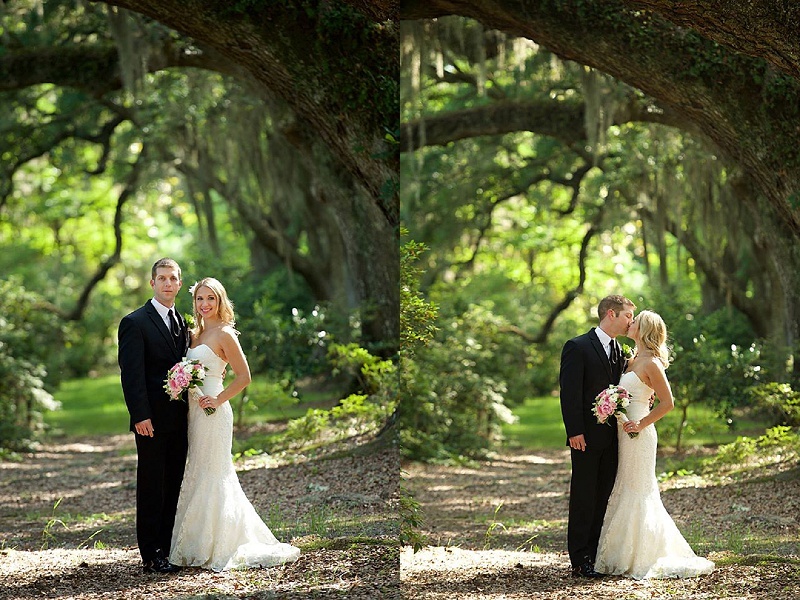 Larissa & Jason amongst the giant reeds of Magnolia Gardens. 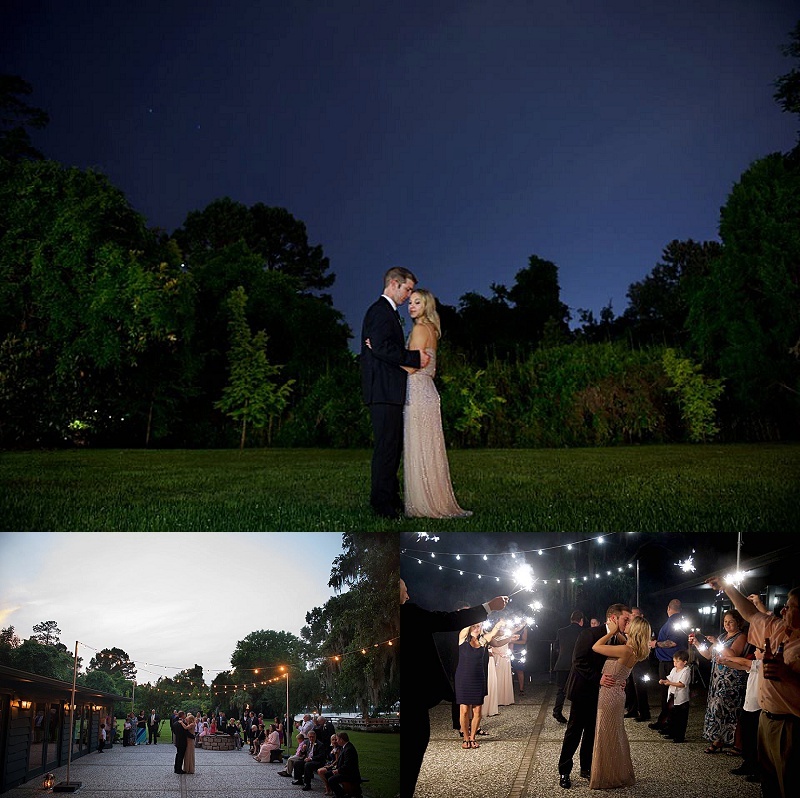 The patio at the Carriage House makes a great dance area for your Charleston destination wedding.